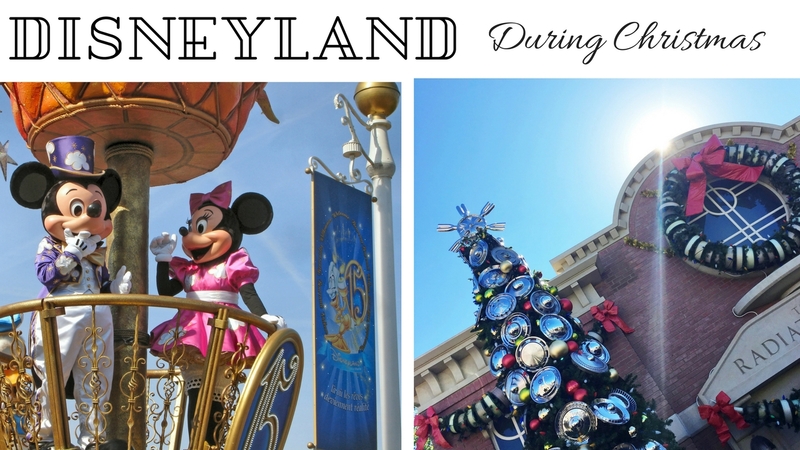 The most wonderful time of the year is here and what better way to celebrate the holidays than to experience them at The Merriest Place on Earth? The Holidays at the Disneyland Resort officially started on November 10, 2017 and will continue until January 7, 2018. With festive décor, dazzling entertainment and delectable treats around every corner, this is a celebration you won’t want to miss. Because of this, we’ve listed our top five things you can’t miss during the festivities. If you’re planning your Disneyland vacation for the holidays, make sure to book with Get Away Today. Not only will they guarantee the best price on your trip, but the best service as well. 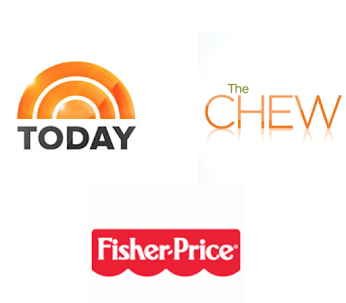 Even if you find a better price elsewhere, they will not only match it, but beat it! Plus, you can also get amazing deals on hotel specials too. Get Away Today makes it affordable for you to make your vacation dreams come true. To book, visit getawaytoday.com or call 855-GET-AWAY to speak to a travel expert directly. Keep reading for an exclusive promo code for Do It Yourself Divas readers! 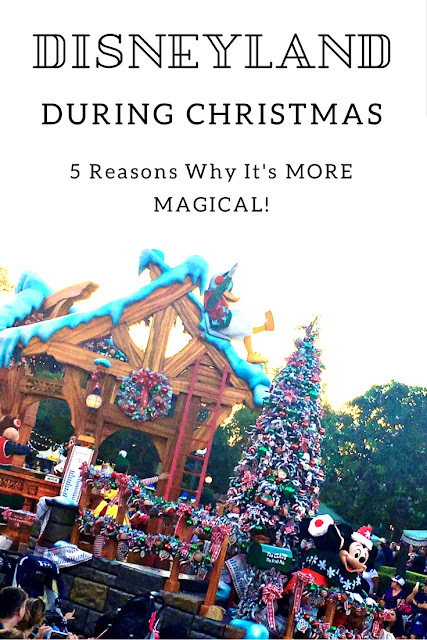 Without further ado, here are 5 reasons why Disneyland is more magical during the Christmas season. Festival of Holidays: Making its return this year at Disney California Adventure is the Festival of Holidays. This event is a celebration of cultures from around the world that includes dance, music, crafts and so much more. While you’re there, be sure to check out the Festive Foods Marketplace. Placed along the Paradise Pier, this celebration showcases food items from all around the world that you can indulge in. With 23 food carts to choose from, ranging from spicy snacks, delicious desserts, brewed beverages and homemade favorites, there is something for everyone to enjoy. Holiday Toy Drummers: Another can’t miss event in California Adventure are the Holiday Toy Drummers. These toy drummers play classic holiday tunes that will be sure to put a smile on your face. Not only do these toy soldiers rock-out, but also dance and perform tricks as well. These Toy Drummers are sure to drum their way into your heart, so make time to see this wonderful show. Disney ¡Viva Navidad! Street Party: This street party is unlike any other. This parade celebrates both Latin and South American culture with mariachi and samba musicians, exuberant dancers and even appearances from both Donald Duck and Mickey Mouse. Plus, you’ll be able see incredible 12-foot-tall mojinganga puppets of Santa and Mrs. Claus dancing down the street. The best part? You don’t have to wait an hour before the parade starts to get a good spot. Show up about 10-15 minutes before the parade and you’ll be able to get a great view. If you can only see one parade during your visit to the Holidays at the Disneyland Resort, make sure it’s this one. “it’s a small world” & Haunted Mansion Holiday: One of the greatest parts about the holiday celebration are the ride-overlays. This year, both “it’s a small world” and Haunted Mansion have received a festive makeover. Since these ride-overlays will only be around for a limited-time, we suggest getting a FastPass for both. Better yet, take advantage of Disney’s MaxPass and you’ll be able to reserve your FastPasses through your phone. When you get MaxPass, you also get PhotoPass for each day that you purchase it. You’ll be able to enjoy rides without long wait times and keep precious photographed memories of your vacation. Holiday Evening Entertainment: The nighttime entertainment is the perfect way to end your magical day at the Disneyland Resort. Both Disneyland and California Adventure have spectacular shows, so we recommend getting multiple days to experience both. At California Adventure, you can experience World of Color – Season of Light. This show takes a festive spin on the classic show we all know and love, World of Color. Not only will you be able to hear some of your favorite Christmas tunes, but you’ll also be able to see clips of your favorite Disney characters and jaw-dropping water features as well. This story of love, friendship and light is one that you won’t want to miss. Another show you will want to see is the “Believe… In Holiday Magic” Fireworks. As fireworks burst into the sky above Sleeping Beauty’s Winter Castle, this show will fill your heart with the magic of the holidays. Plus as a special surprise, you can even watch it snow on Main Street, U.S.A. However, the best part about visiting Disneyland during the holiday season are the memories you’ll create with those you love most. 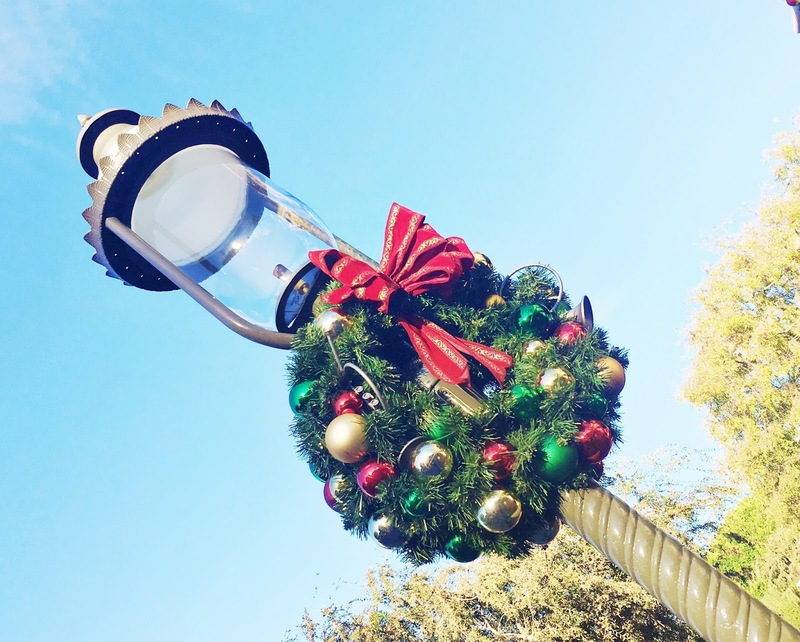 Be sure to catch the Holidays at the Disneyland Resort by booking your Disneyland vacation with Get Away Today. To book, visit getawaytoday.com or call 855-GET-AWAY to speak to a travel expert directly. You can even use promo code DIYDIVAS to get an additional $10 off your vacation package. Make sure to mention that Do It Yourself Divas sent you!